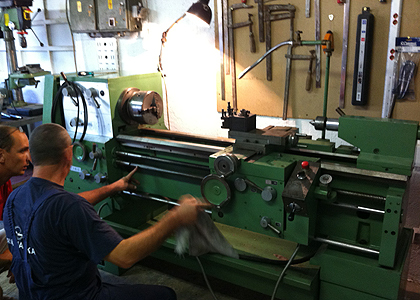 Because of the new machines' high prices, repairing and servicing has again gained on popularity these days. 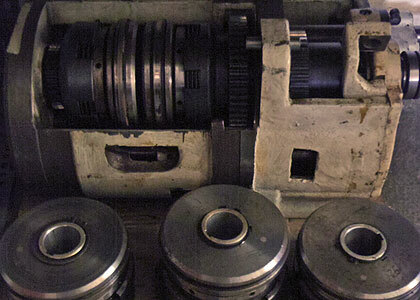 With the general overhaul we give your machine the precision of a new one, and your investment into that is considerably smaller than with buying a new machine. 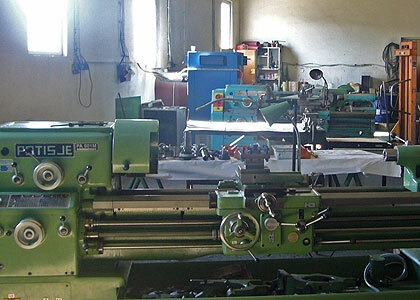 If you want to increase your productivity, we install measure and control units into generally overhauled machine.(retrofitting). 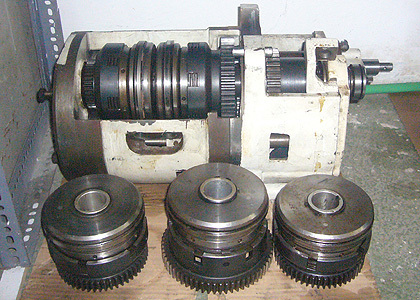 CNC machines would not take long repairs and standstills because of their high prices. In these cases we strive to react as quick as possible. 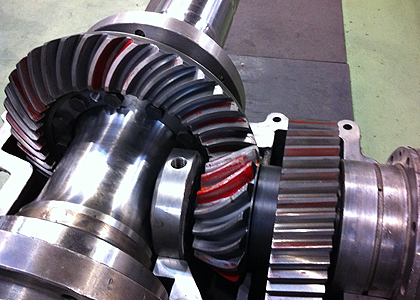 Together with machine tools servicing we offer complete mechanical maintenance of your facilities. 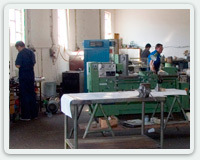 We are specialized in maintaining facilities in food, pharmaceutical and chemical industries. 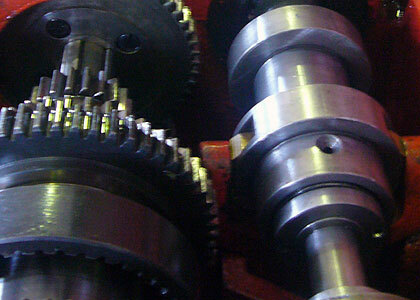 According to the Contract of maintenance we are at your service 24 hours a day, 7 days a week. The Contract includes: preventive maintenance, urgent elimination of breakdowns, and a guarantee for the work that was done. 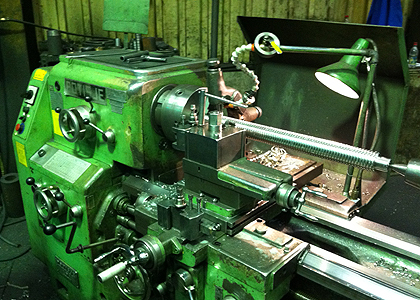 Tool repairing – We offer a high quality tool repairing, whether it is about standard parts replacement, breaking or tool damaging, modifications, or just tool adjusting. 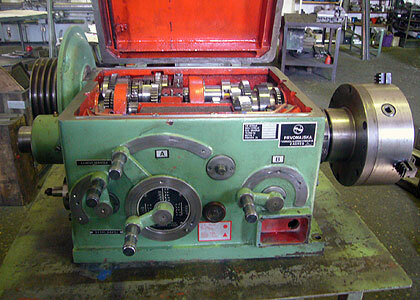 The most important thing when overhauling a machine tool is to have in mind the actual condition of the machine. We carefully make notice and keep record of everything. This operation is called defectation. The most delicate overhaul operation is flattening of gliding tracks' surfaces. We call it showering. The feeling for precision and the patience of our skilled workmen are crucial for the success of this operation. 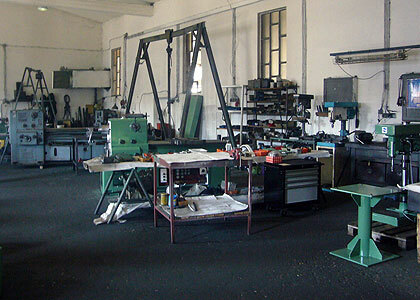 There is no machine which could replace an experienced and skilled workman. 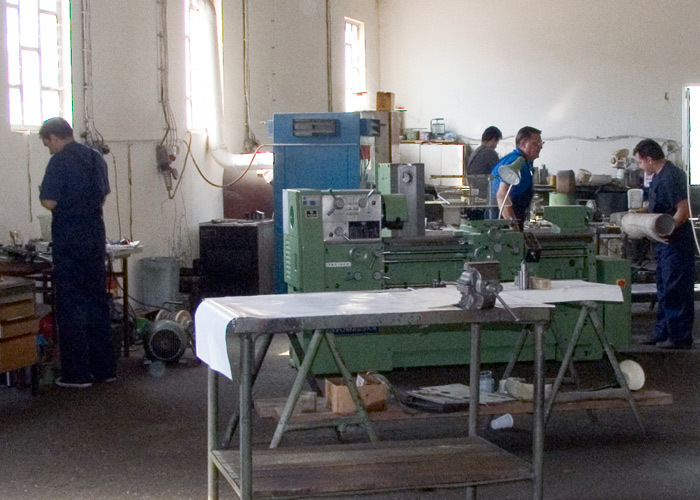 The overhaul of the machines undergoes the Schlesinger standard. 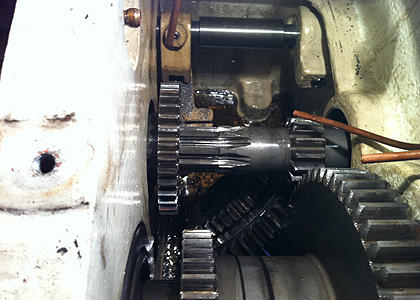 The integral part of overhauling is testing the machine. 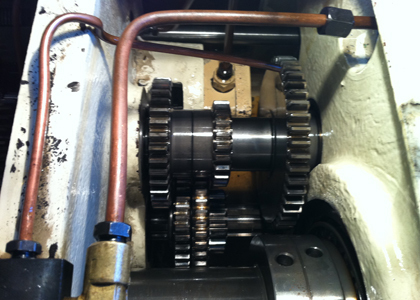 We install new control units and driving engines. 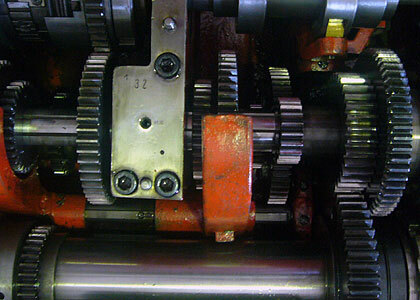 SIEMENS and PHILIPS control units, but we also fix machines with other control units. 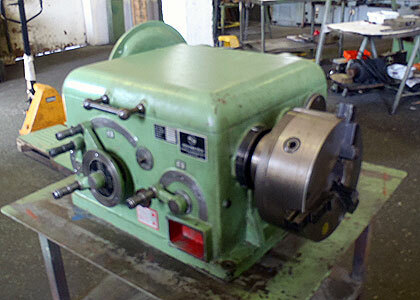 At the moment we are doing general overhaul of the CNC milling machine "HECKERT" with HEIDENHEN control unit. 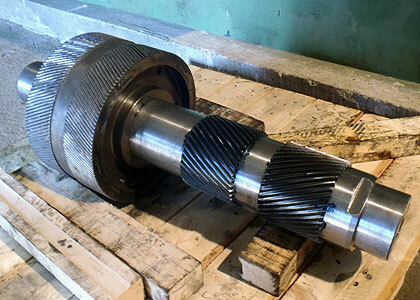 We offer the service of tool grinding. 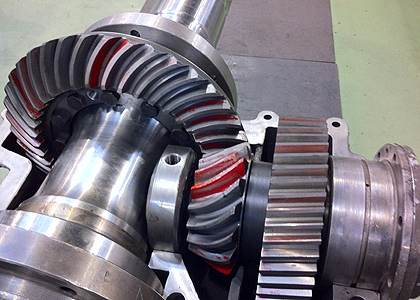 If you regularly maintain your machine, you prolong its operating life. 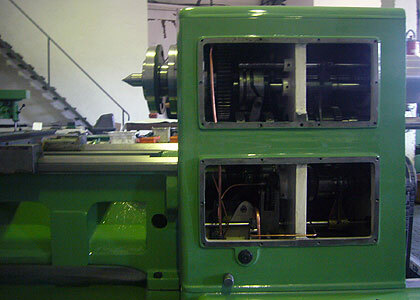 General overhaul covers the machine's complete revitalization. 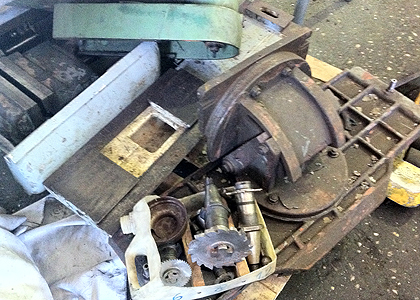 All the parts are being cleared and checked. We give a guarantee for the machine. Semi-overhaul covers all the work to the right of the headstock. 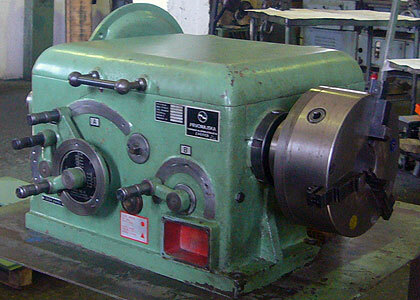 It also includes the painting of the machine and its guarantee.